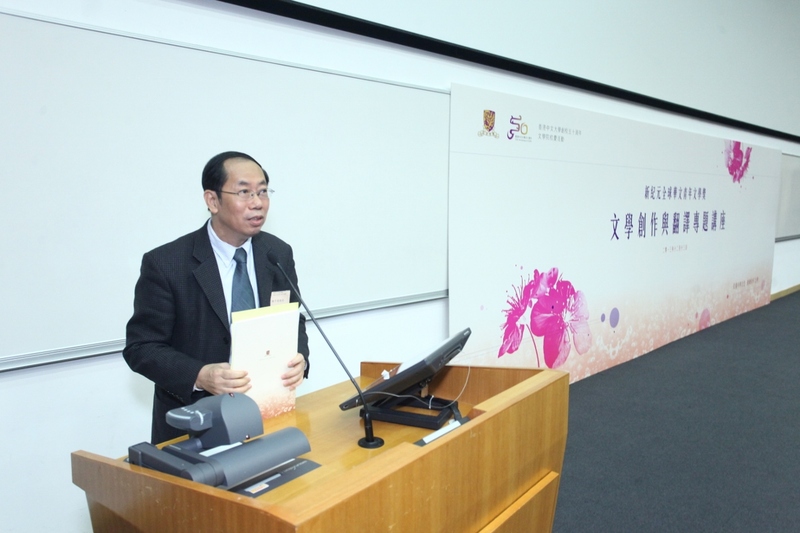 To showcase the talents of young writers in Chinese literary writings and encourage the sharing of their experience in creative writing, the Faculty of Arts, CUHK initiated the “Global Youth Chinese Literary Award for the New Century” in 2000. 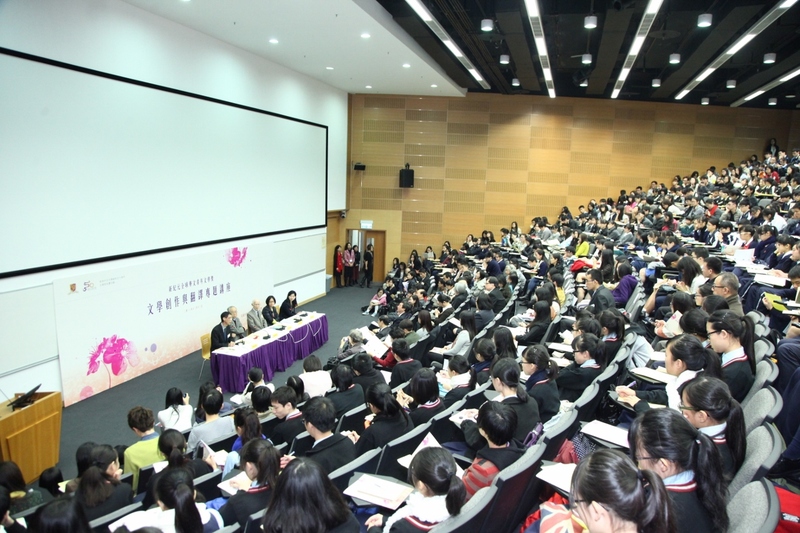 This year, over 1,000 entries from over 220 higher education institutions around the world were received for the “Fifth Global Youth Chinese Literary Award”. 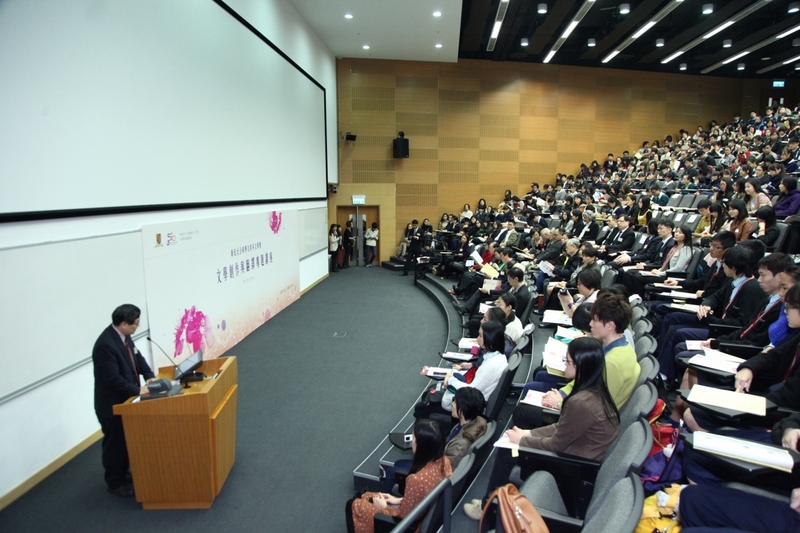 Entries by participants from Mainland China, Taiwan, Hong Kong, Macau, Singapore, Malaysia, Holland, the USA and the UK have demonstrated the resonating success of the Award since its inception. 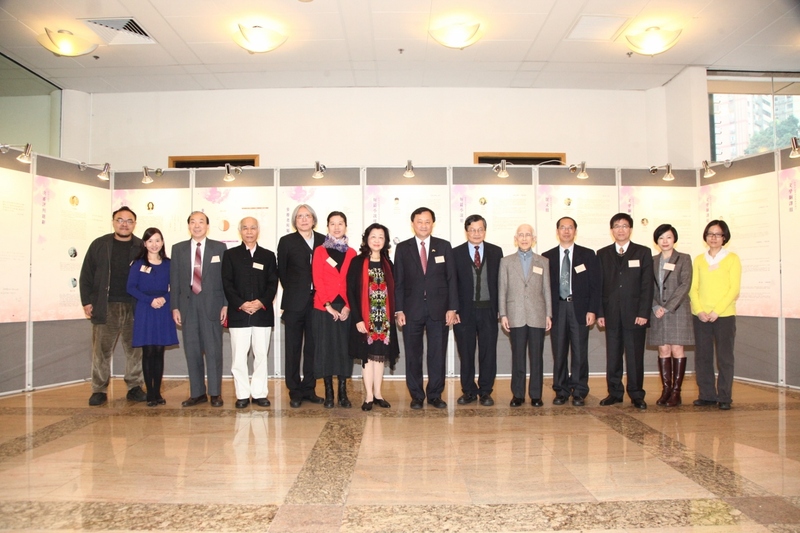 Prof. Benjamin Wah, Provost of the CUHK; Prof. Leung Yuen-sang, Dean of Arts; Prof. Serena Jin, Emeritus Professor of Translation; Prof. Chen Ping-yuan, Professor of Chinese Language and Literature and Prof. Hoyan Hang-fung, Chairperson of the Organizing Committee of the Award were invited to officiate at the award presentation ceremony at the Hong Kong Central Library on December 14. 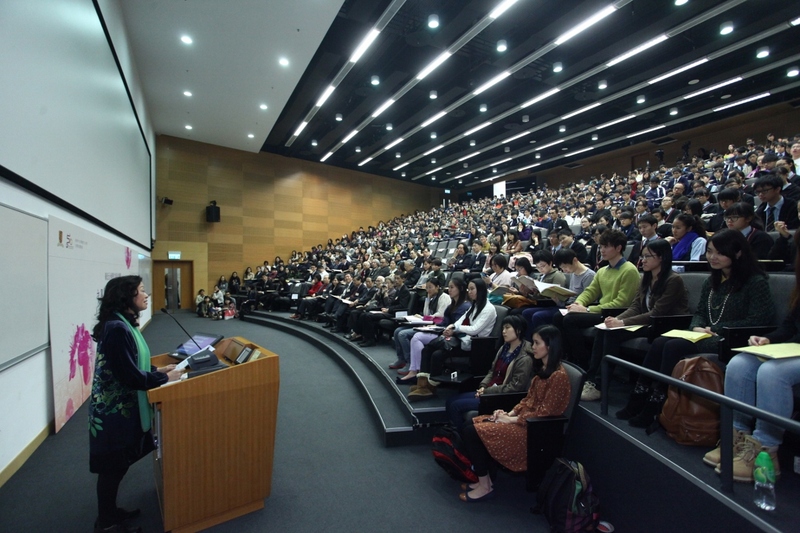 The Award targets full-time undergraduate students in the region and countries around the world. 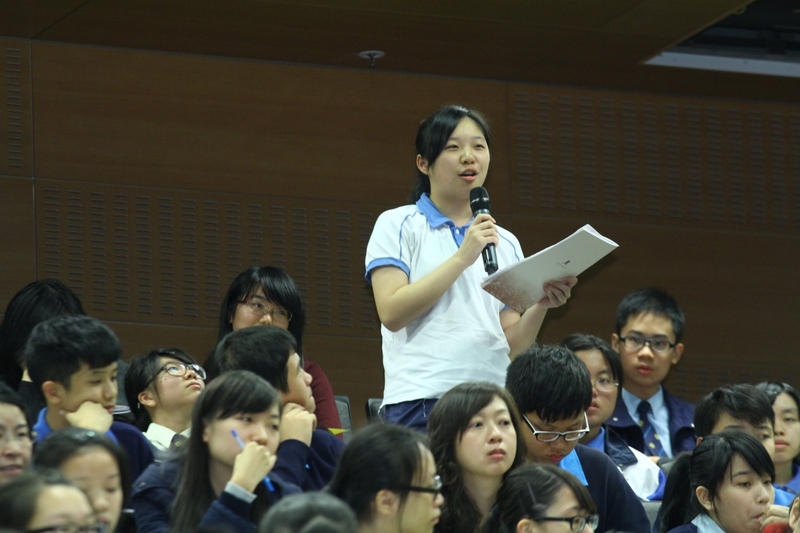 Participation was not restricted to students of language studies and the humanities. 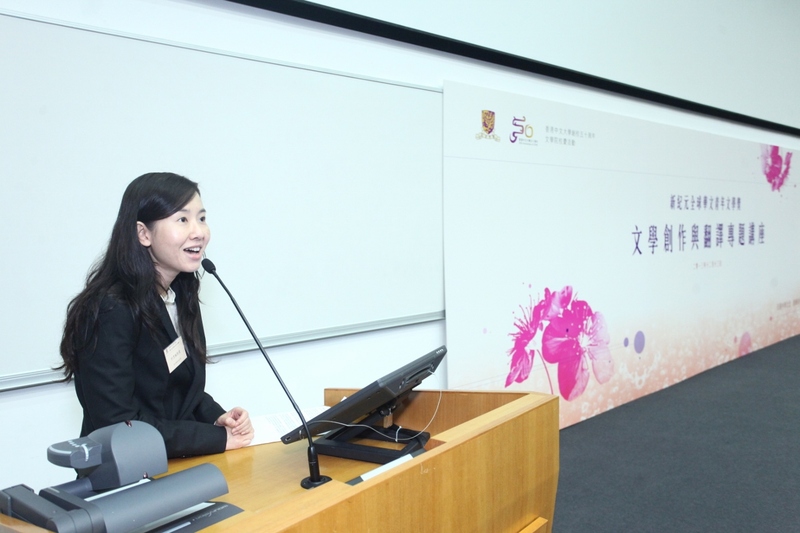 It was very encouraging that the Award has attracted students of disciplines outside that scope. Please click here to check out the winners. 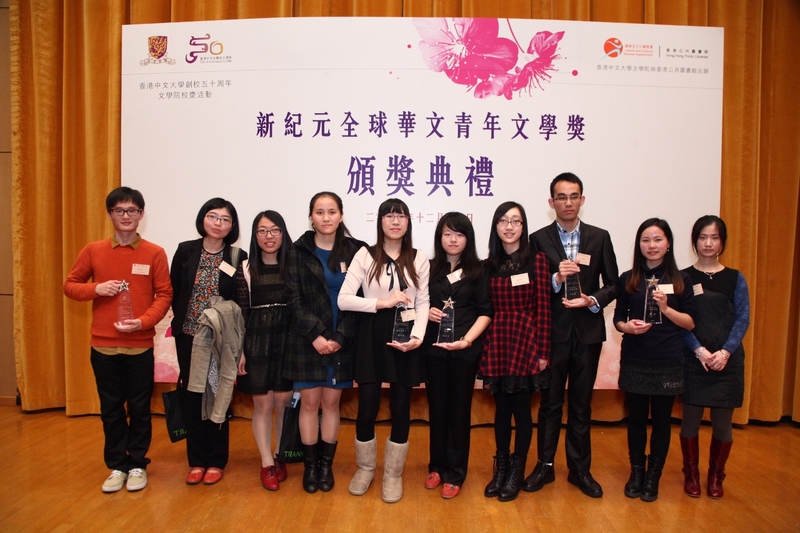 The Award was composed of three groups: prose writing, short story writing and literary translation. 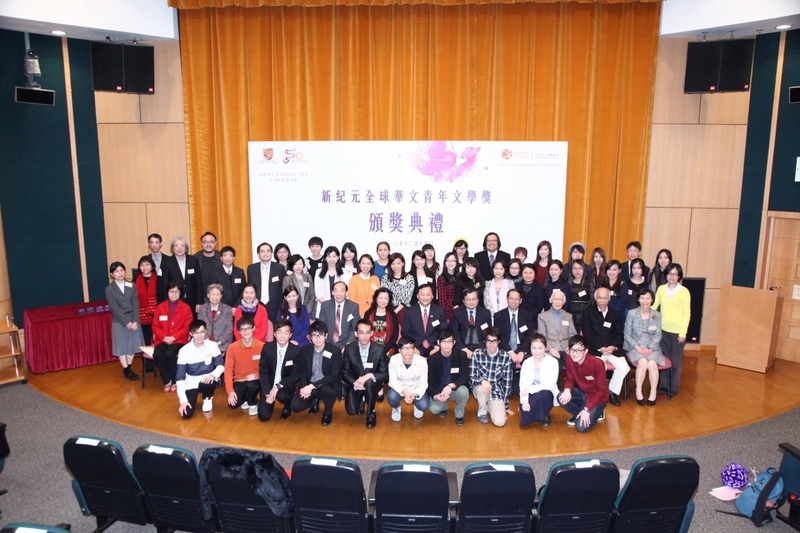 Besides 3 winners from each group, prizes were also awarded to participants of selected outstanding works. 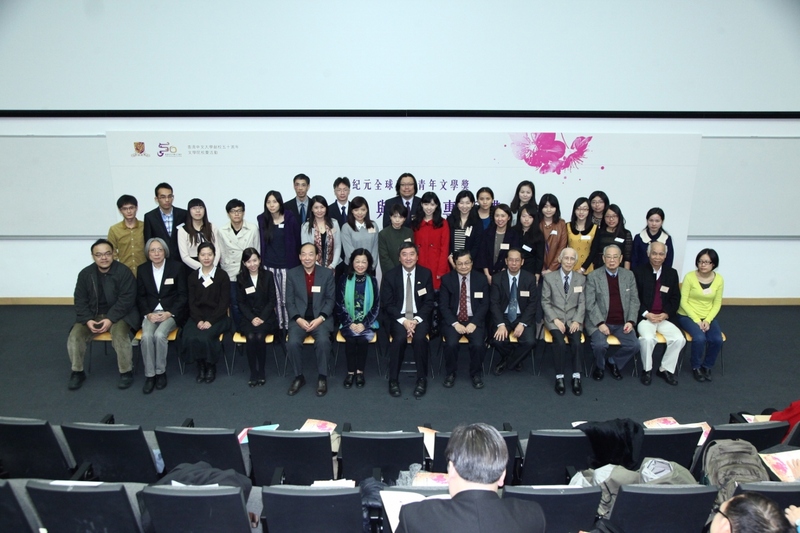 The organizing committee was honored to have eminent scholars as advisors and final adjudicators. 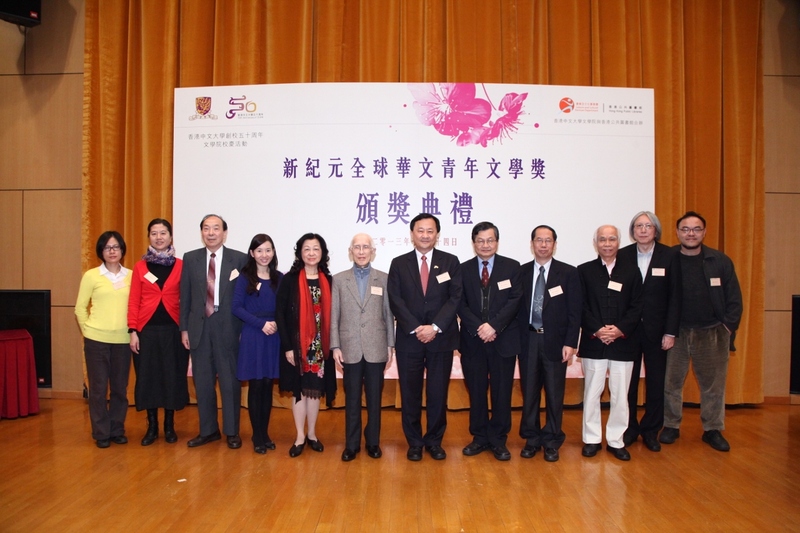 They included Prof. Yu Kwang-chung, Prof. Lau Shiu-ming Joseph and Prof. Mao Jian (Prose Writing); Prof. Wang An-yi, Prof. Chan Koon-chung and Mr. Lo Yi-chin (Short Story Writing); Prof. Jin Sheng-hwa Serena, Prof. Perng Ching-his and Prof Wong Kwok-pun (Literary Translation). 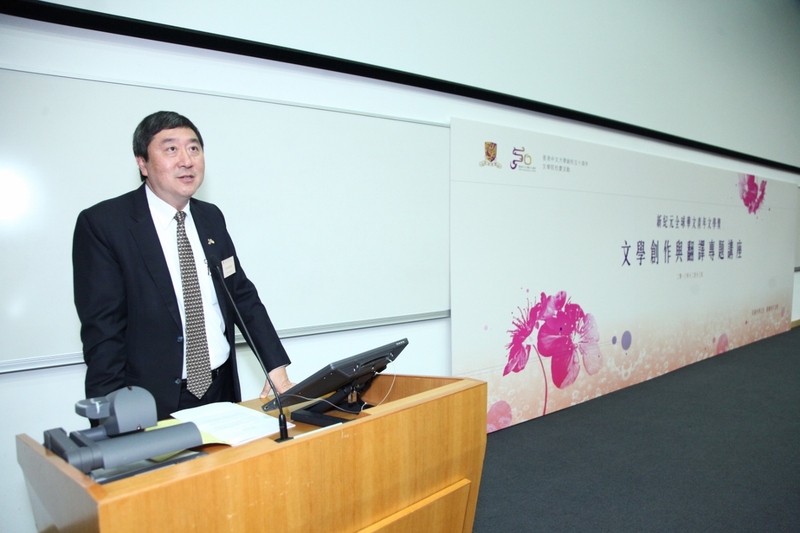 Prof. Chen Ping-yuan and Mr. Li Jing-duan were also invited as Honorary Advisors. 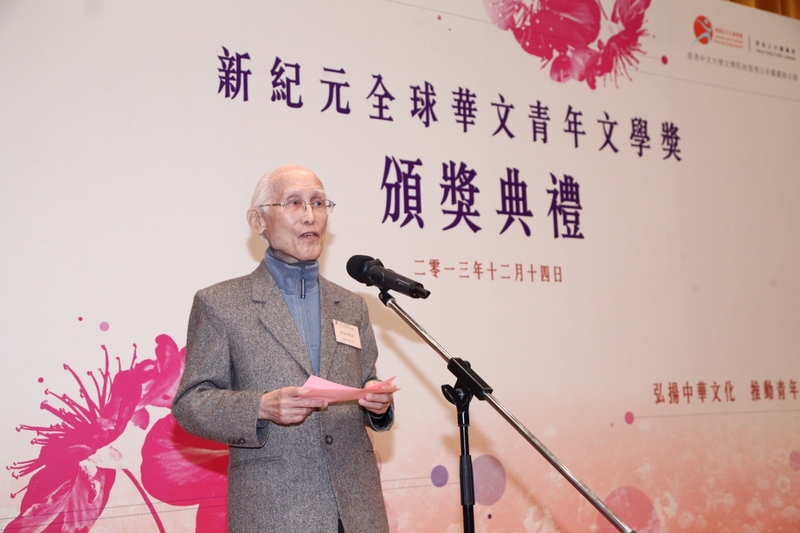 Winning works of the “Fifth Global Youth Chinese Literary Award” are now displayed at the Exhibition Gallery of the Hong Kong Central Library until December 29.